This famous Maharashtrian snack is prepared in many ways. 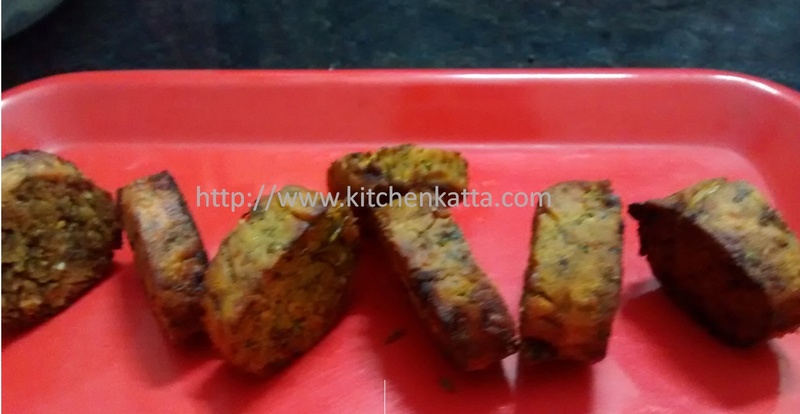 Today I introduce the simple recipe of preparing kothimbir wadi in a healthier way using very little oil. Your easy and yummy kothimbir wadi is ready to for serving! !